Mercedes-Benz has finally launched the all-new SL, a model that traces its roots back to the roadster variant of the German carmaker's iconic 300SL 'Gullwing' released nearly 60 years ago. For the first time, the SL is produced almost entirely with aluminum, making the all-new model weigh 140kgs less than its predecessor. 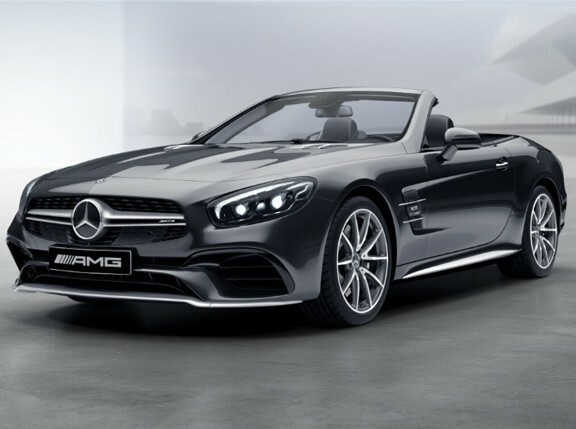 According to Mercedes-Benz, the all-new SL's aluminum bodyshell "provides the basis for agile, sporty handling that has been taken to an entirely new level, coupled with exemplary roll characteristics and ride comfort." "The effect is rather as if a heavyweight-class passenger had got out of the car," said Thomas Rudlaff, responsible for the aluminum bodyshell at Mercedes-Benz. "The result is perceptible and measurable. Less weight means more dynamism and less consumption. In other words: the motoring enjoyment increases, the environmental burden sinks." To go with the aluminum bodyshell of the all-new SL are the more powerful yet fuel efficient BlueDIRECT engines. Combined, this means the new grand tourer is slightly more powerful than its predecessor yet consumes less fuel. The new V8 in the SL 500, for example, churns out 435hp from its 4.7-liter displacement, making it 12 percent more powerful than its predecessor while consuming 22 percent less fuel despite the 0.8-liter disadvantage in displacement. Its torque has also gone up by 32 percent from 530Nm to 700Nm. For the new V6 in the SL 350, despite its power output of 306hp and 370Nm of torque, it has a fuel mileage of 14.706 kilometers per liter, making it nearly 30 percent more economical than its predecessor. Both engine variants come standard with the ECO start/stop function and the 7G-TRONIC PLUS automatic transmission, which has been optimized for fuel consumption and comfort. Still, despite being tuned for comfort, the SL 350 accelerates from zero to 100kph in 5.9 seconds, making it three-tenths of a second faster than its predecessor while the SL 500 takes just 4.6 seconds, eight-tenths less than the previous SL 500. For the SL, Mercedes-Benz is introducing two new innovations: Magic Vision Control, an innovative wiper blade concept that always applies the washer fluid just in front of the wiper blade lip via the channels integrated into the blade in both directions of wipe; and the FrontBass system that intelligently uses the free spaces in the aluminum structures in front of the footwell as resonance spaces for the bass speakers. The all-new SL also offers hands-free, contactless operation of the boot lid where the driver simply moves his or her foot in the vicinity of the rear bumper. 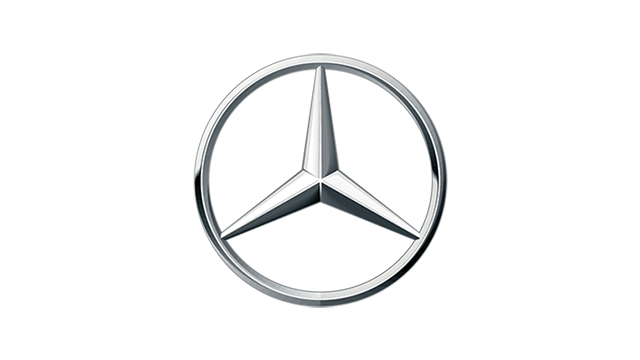 Mercedes-Benz also claims that it is the only carmaker to offer a system that not only automatically opens the boot lid but closes it as well. "There are around 900 million cars in the world and thousands of models. But there are only a handful of automotive icons. 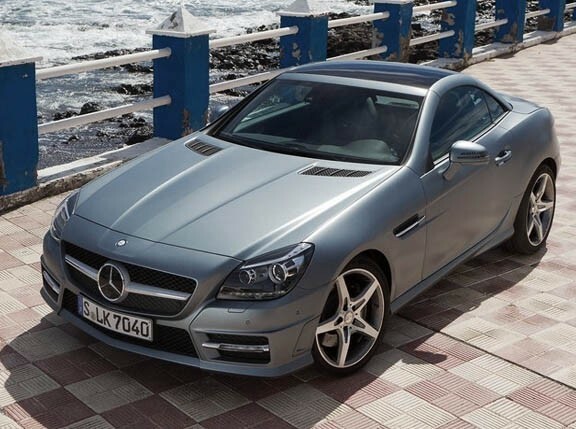 Our SL is one of them: it has class, it has style, it is the ultimate in comfort and luxury. But it combines all that with incredible sportiness and dynamism. You would struggle to find a car that embodies Gottlieb Daimler's aspiration more perfectly than our new SL: the best or nothing," said Dieter Zetsche, chairman of the board of management of Daimler AG and head of Mercedes-Benz Cars. Although the new SL can be ordered from Mercedes-Benz staring December 15, there's still no word when CATS Motors, the carmake's official distributor in the Philippines, will bring the car to the country.